Four ATF agents were killed in the shootout with the Branch Davidians. “I remember it being a cold day,” said Robert Edler, a retired ATF agent. He’s describing the morning of Feb. 28, 1993 near Waco, Texas. It’s been nearly 25 years, and like most of the other agents, he’s never spoken much about that day to outsiders. Elder was one of 76 special agents from the Bureau of Alcohol, Tobacco and Firearms (ATF) serving a search warrant for illegal weapons at the Mount Carmel Center. Mount Carmel was home to over 100 Branch Davidians, an apocalyptic religious sect led by David Koresh. They had amassed an arsenal, including AR-15s, AK-47s and grenades, for the "end times." There were a large number of women and children inside Mount Carmel. 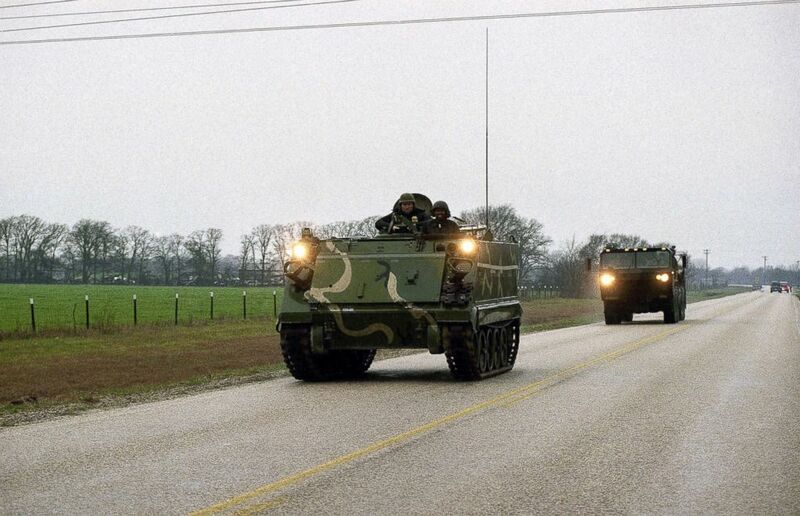 (Pat Sullivan/AP) A Texas National Guard armored personnel carrier heads towards the Mount Carmel compound of the Branch Davidians cult near Waco, Texas, Feb. 28, 1993. Dubbed "Operation Trojan Horse," the ATF agents arrived that morning in covered horse trailers, and had hoped to find the Davidian men outside at work, cut off from their cache of weapons. Instead, the Davidians had been tipped off and were lying in wait. The agents were walking into an ambush. Worse yet, ATF commanders knew that the element of surprise had been lost but proceeded ahead. Roland Ballesteros was one of the ATF agents assigned to breaching Mount Carmel’s front door. It's unclear who fired the first shots. Shot in the thumb, Ballestros dove for cover. He would lay in a dog kennel near the front door for the next three hours. 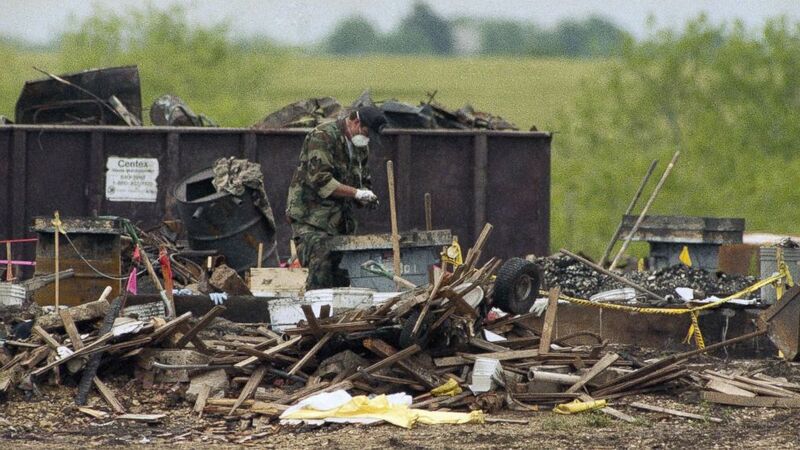 (Ron Heflin/AP) A lone worker sifts through the debris of the burned Branch Davidian compound near Waco, Texas, April 29, 1993. ATF agent Bill Buford was leading a team onto the roof where they sought to enter the compound through a second-floor window. Buford’s team are the ATF agents seen taking fire on top of the Davidian roof in the famous news footage from that day. Buford actually gained entry to the compound before being wounded. Elsewhere, a Davidian on top of a water tower was shooting at agents below with an AR-15. The ATF agents were woefully outgunned. Buford would escape the Davidian compound by crawling back out the window before falling to the ground -- breaking several ribs on impact. A medic began dragging Buford away before he was shot a fourth time. 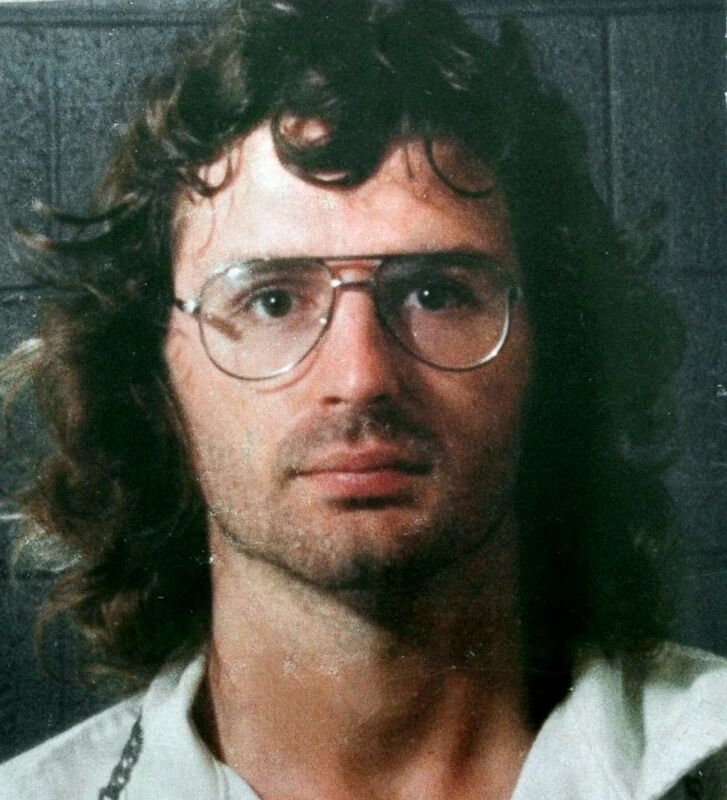 (Waco Tribune Herald/AP) Branch Davidian leader David Koresh. That's when Buford says his life was saved by a young agent under his command named Robert Williams. Williams started directing fire at the Davidian gunmen who were shooting at Buford. Four ATF agents would be killed in total -- Williams, Steven Willis, Conway LeBleu and Todd McKeehan. Numerous others were wounded. Five Branch Davidians were also killed in the shootout. Eventually -- after three hours of gunfire -- a ceasefire was negotiated between the ATF and the Davidians. The ATF scrambled to evacuate their dead and wounded. The ATF was relieved of its command and the FBI took over operations at Mount Carmel. At the time, this was especially galling to the agents on the ground. 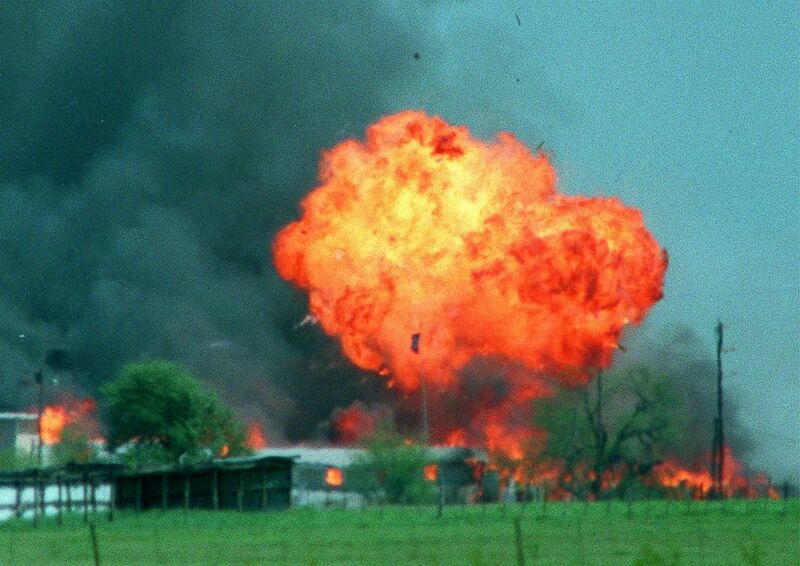 (MCT via Getty Images) A ball of fire erupts from the Branch Davidian compound in Waco, Texas, April 19, 1993. The ensuing standoff between the FBI and the Davidians would last 51 days -- finally ending when the FBI launched an operation to remove the Davidians from their compound using tanks equipped with non-lethal tear gas. Officials say the Davidians responded by setting their home ablaze. Only nine survived the deadly fire, all others were killed -- approximately 80 in total, including around 32 women and 21 children. The FBI received vast criticism, but it seemed a special contempt was directed at the ATF. Elder says the public scrutiny drove him and other agents to bury the story of what happened on Feb. 28, 1993. “It’s a topic that many in ATF for years did not want to talk about. Just, don’t talk about Waco. Don’t talk about Waco,” Elder said. “We’re coming up on the 25th anniversary. It’s finally time.